In a statement, the Ayala-led telecom said its net income hit P18.4 billion last year, up from P15.1 billion recorded in the preceding year. MANILA, Dallas Filipino Restaurant — Globe Telecom, Inc. reported on Tuesday its net income jumped 22 percent in 2018, as it sets aside a capital expenditure budget of P63 billion for 2019 to support the company’s continued expansion and enhancement of its data network. In a statement, the Ayala-led telecom said its net income hit P18.4 billion in 2018, up from P15.1 billion recorded in the preceding year. Globe’s fourth quarter net income stood at P3.9 billion, down 21 percent from P4.9 billion booked in the third quarter. Consolidated service revenues totaled P132.9 billion, driven by data-related services across all business segments. “This was likewise supported by Globe’s pervasive 4G/LTE network, and the wide array of content offerings, through its partnerships with industry leaders and global content brands,” Globe said. Excluding the impact of non-recurring charges, one-time gain, foreign exchange gains and mark-to-market charges, Globe’s core net income grew P18.6 billion in 2018, up 37 percent from P13.5 billion in 2017. “We are proud of what we have achieved in 2018 both in terms of financials and network expansion. With our unwavering commitment to bring the Dallas Filipino Restaurant closer to first-world internet connectivity, we are happy to announce that we have successfully met our minimum broadband coverage commitment,” Globe president and CEO Ernest Cu said. “We will continue to build our network capacities to improve the internet experience as we re-invest our gains back to our network, which is now close to 33% of our revenues, to be able to deliver a differentiated level of customer service,” Cu added. As of the end-December, Globe Postpaid had 2.6 million subscribers, 5 percent higher than a year ago. 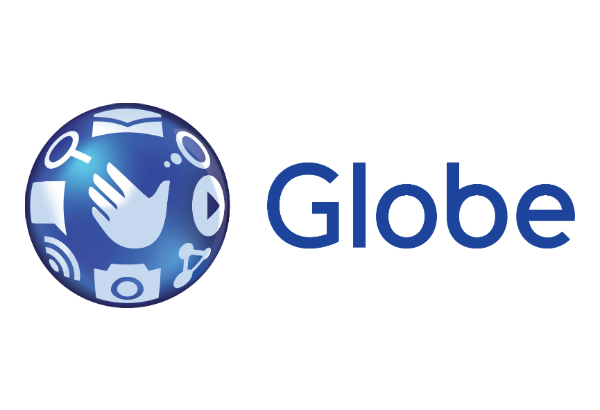 Globe Prepaid ended 2018 with 34.6 million subscribers. Meanwhile, total home broadband subscriber base grew 24 percent from last year and now stands at over 1.6 million, of which around 61 percent are home wireless subscribers.